Grieving mum's must-read car seat warning: "I want you to be really careful"
A grieving US mum has issued a warning to other parents, explaining why babies and toddlers should never, ever be left sleeping in their car seats. Very sadly, mum Lisa Smith’s little girl Mia died when she was just 17-months-old. Mia was being cared for by her babysitter when the tragedy occurred, and Lisa recalls the moment she got the news like it was yesterday. Mia died while strapped into her car seat, due to positional asphyxia. This is something that happens when breathing is impaired because of the position a person is in. As babies don’t lie flat when strapped into their car seat, they can suffocate if their head tips forward and blocks their airway. Sleepy children, heavy heads and a lack of strength in little necks can combine to make this a potentially fatal situation – as it very sadly did in baby Mia’s case. Prior to this accident, Lisa never let Mia sleep in her car seat, and didn’t know her babysitter allowed the practice. She now feels compelled to let other parents about the dangers of car seat naps, as she comes to terms with the loss of her little girl. “I walk around town and see people using a car seat on the seats at restaurants – or putting them on the floor at tables,” Lisa told WFAA. 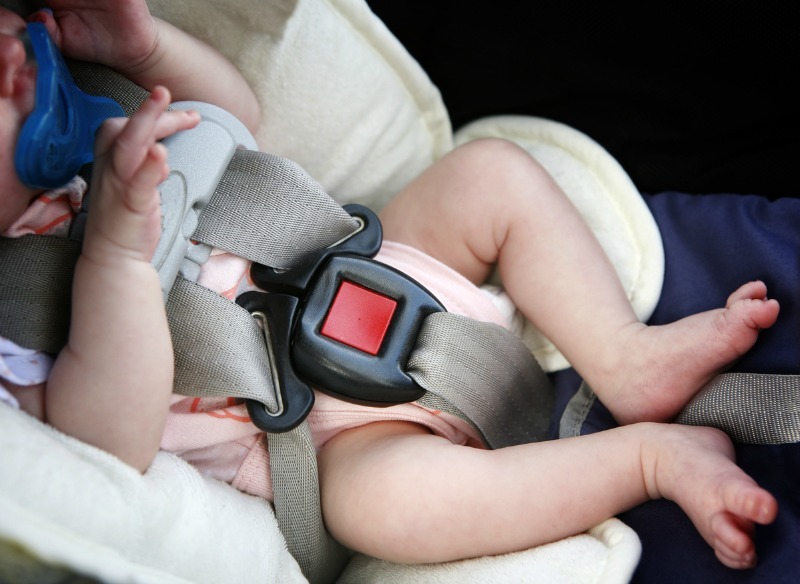 A study published in the Journal of Pediatrics found that between April 2004 and December 2008, 47 US babies died in “sitting and carrying devices” like car seats. “Contrary to popular belief, the restraints and design of infant sitting or carrying devices are not intended for unsupervised sleeping,” study author Dr Erich Batra stressed. “Infants and young children should not be left unsupervised when using a sitting or carrying device due to the risk of suffocation and death,” Dr Batra advised.